No this isn’t just a Jetta with big 17” Wheels, A Sporty Body Kit and a Badge. 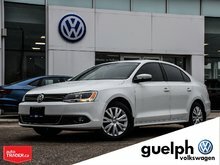 The GLI is in a league of its own! 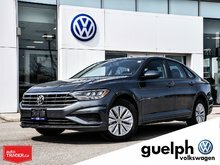 Based on the Jetta’s platform, the GLI takes the sedan to new heights not only with its looks but more importantly with its performance. You have probably heard of the GTI before, our “hot hatch” and one of the most infamous affordable sports cars of the past 40 years. Well the GLI takes all the good from the GTI and adds a trunk! 200HP Engine, Dual-Shift Gearbox (DSG) Transmission, Lowered Sport Suspension, Multi-Link Rear Suspension and Bigger Red-Painted Brakes! For those of you who like to give a hint of the performance of this sedan, the styling won’t let you down! 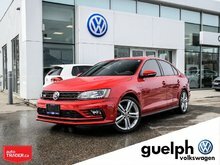 Red Stitching throughout, Special GLI Steering Wheel, Sport Bucket Seats, GLI Aluminum door plates, Aluminum Pedals, 17” Alloy Wheels, Chrome Exhaust Tips, Front Splitter, Honeycomb Grille, 1” Drop in Jetta Ride Height, let alone the Heated Seats, Push Button Start, True Keyless Entry, Class Leading Trunk Space, Class Leading Rear Leg Room, Fog Lights and the ultimate German driving experience! 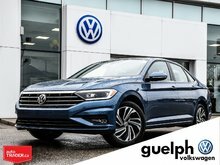 Vehicle has just been through one of our Volkswagen Factory trained technicians and has had both wipers replaced, a 4 wheel alignment and a full brake service including new VW front brake rotors! 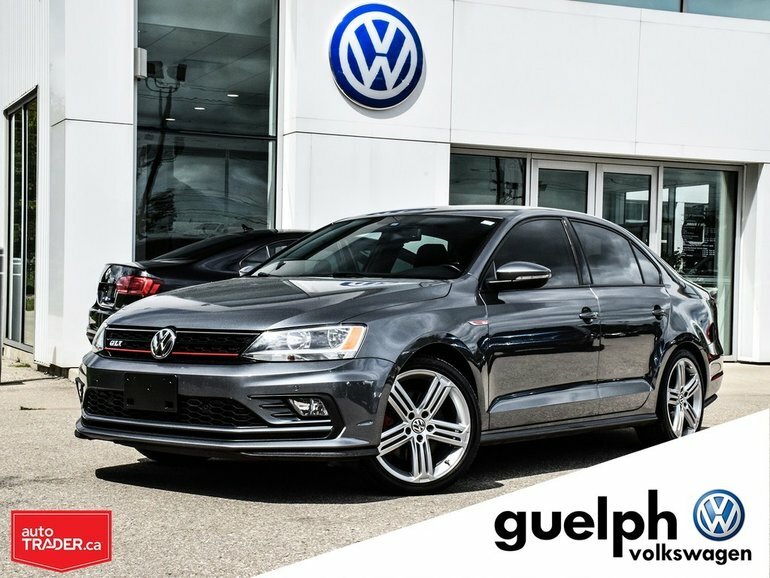 Interested by the 2016 Volkswagen GLI ?